Mr. Januazy is an Australian Polish. 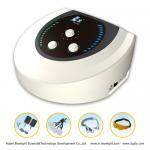 He is interested in the traditional Chinese medicine, especially fond of the Eight-Diagram Therapeutic Apparatus developed and produced by the Bluelight Company. Recently, he made the trip to our company to buy Electro Acupuncture devices. Mr Januazy said that he was not a new user. 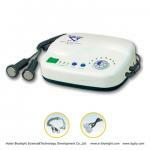 He got to know Bluelight Eight-Diagram Therapeutic Apparatus a long time ago and was attracted by its magical effect. He made a special trip to Wuhan to buy it again, and he hoped to cooperate to expand the foreign market of Bluelight Eight-Diagram Therapeutic Apparatus. To help Australians benefit from the amazing products. 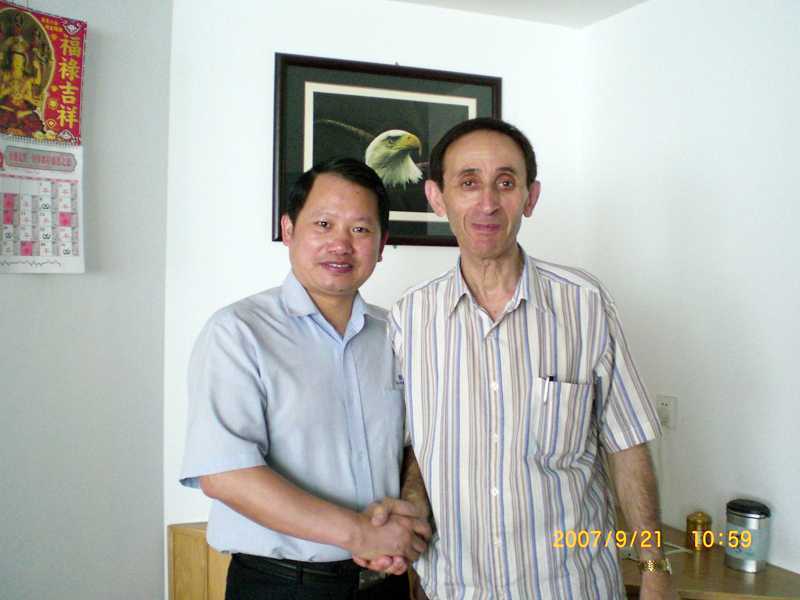 The general manager Mr. Luo welcome Januazy warmly. He explained the methods for the use of theBluelight eighth generation product-digital Yidiantong diagnosing andElectro Acupuncture devices in patience and personally performed a try for Mr. Januazy. Mr. Januazy praised the effectiveness of Yidiantong a lot and said that he would come to Wuhan frequently in the future to communicate with Mr. Luo for making more efforts to develop future overseas market. From now on, we will get more and more Bluelight Electro Acupuncture devices users in Australia with Mr Januazy's marketing.